If you’re looking for a new app to try, you’re in luck, 27 iPhone and iPad apps just hit our database. 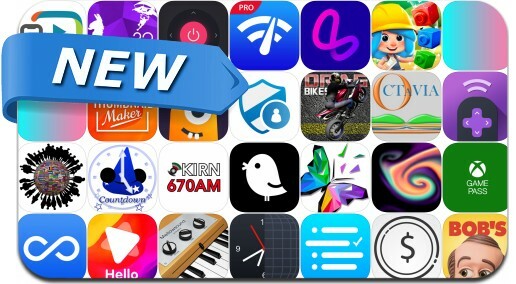 Today’s batch of new apps includes BRIX! Block Blast, Xbox Game Pass, Drag Bikes, Poly Land, Lasso, Wifi Signal Pro, Smart Remote and many others.